Another fun-filled adventure vehicle for all! The Buggy is similar to the operation of the quads, apart from with a mind-boggling twist! Our engineers have reversed the steering mechanisms on the buggy, creating a hilariously crazy and enjoyably chaotic experience for the drivers! 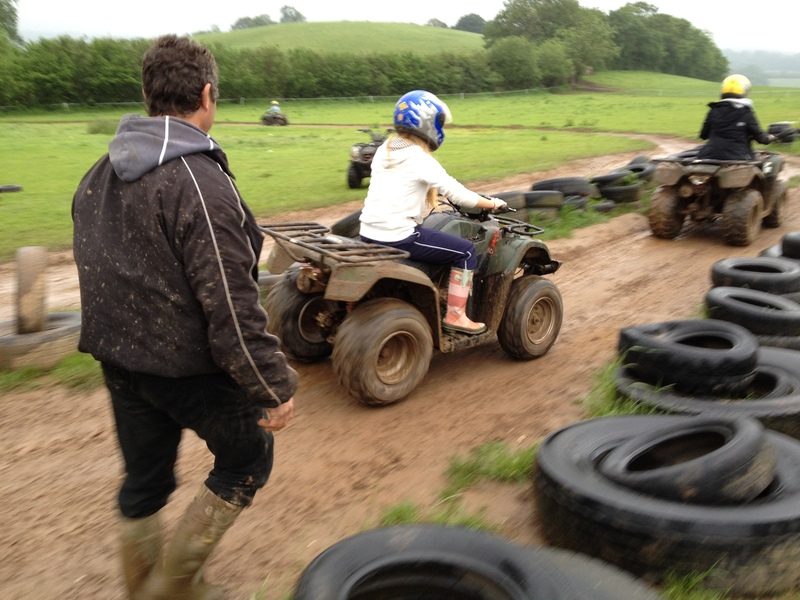 Each group takes part in a Severn Valley Quad Trekking 'Grand Prix' Circuit Competition using the buggy and the Winner is the best time round the purpose-built buggy racetrack. Full instruction and safety briefing will be given by the experienced staff who can also discuss what ages this activity is available to, contact the team today!